How do I set jobs as featured? 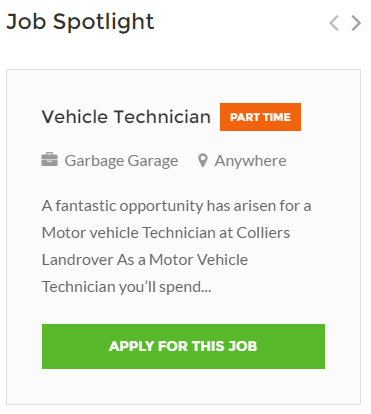 In your wp-admin - Job Listings - All Jobs you'll see list of all your jobs, there's a column with star icon - the featured jobs are marked with . While editing each job in Job Data you can select checkbox "Featured Listing"
per_page - The maximum number of categories to return.